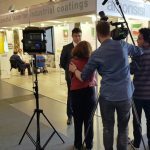 A new success for PaintExpo, which closed once again with record breaking results. 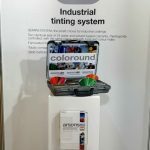 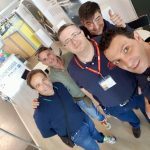 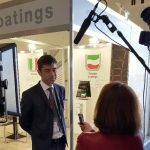 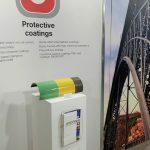 And it’s no wonder, because with its comprehensive overview of the industrial coating technologies market, PaintExpo is meanwhile the number one information and procurement platform for users from all over the world. 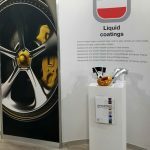 The 7th PaintExpo edition was bigger than ever. 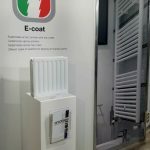 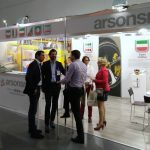 With an increased exhibition floor space offering an additional hall, 537 companies coming from 29 countries and 11,790 visitors from 88 countries, the Fair observed an increase of 12%. 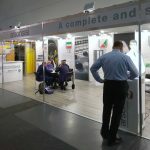 After Germany, the most well-represented visitor countries were Switzerland, Italy, France, Austria, Poland, the Czech Republic, the Netherlands and Turkey. 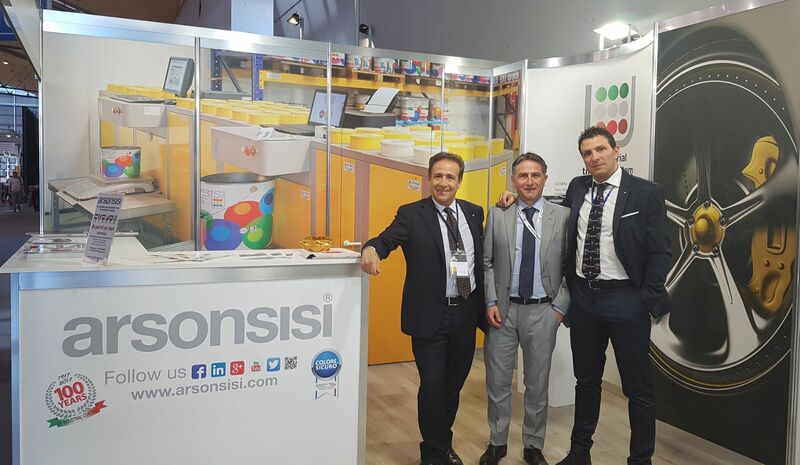 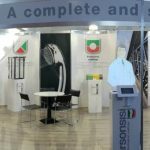 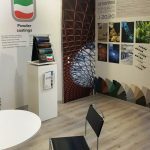 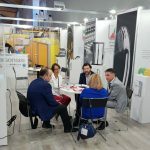 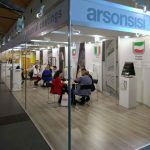 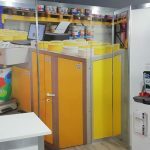 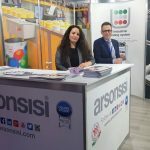 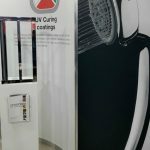 Arsonsisi was also very satisfied with this edition and welcomed a great number of visitors to its stand, where its complete range of industrial coatings was displayed.